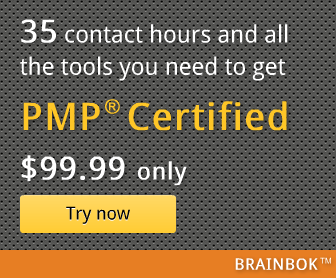 Here are some quick tips and tricks for PMP Certification. You can also find several links to related articles, on this page. Try to explore those links as well.